I knew we had a winning WI team and on Saturday we proved it. 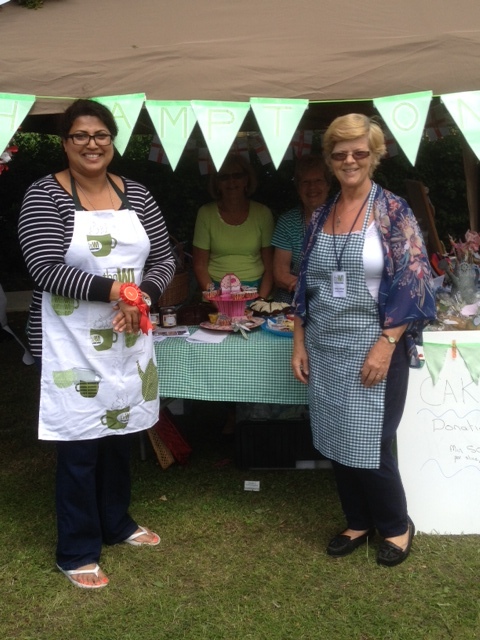 We won first prize, a red 1st rosette for the best personality and best looking stall and display. A great selection of cakes and crafts. I am so excited by this news of winning 1st prize, I feel like that everyone should know this great news about our WI…….So please don’t waste a moment telling everyone about it. 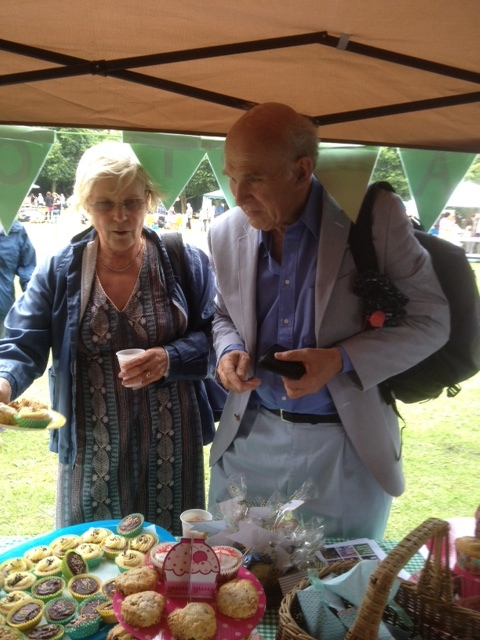 Selling cakes to Twickenham MP and Secretary of State for Business Vince Cable. A huge thanks to everyone who helped make the stall a great success, its a team effort of bakers, makers and sellers and a really big thank you to Loraine for pulling it all together. Posted on June 16, 2014 by Jacqui ProutPosted in NewsTagged Vince Cable.